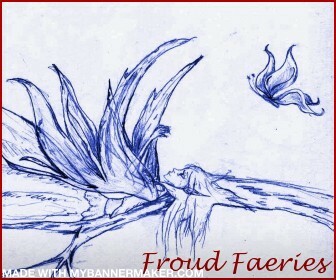 Free Froud banners to use on your website. If you would like, post these banners on your site. I will reciprocate if you send me an e-mail through the Contact tab. 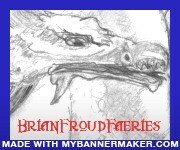 Please link them to www.brianfroudfaeries.weebly.com.